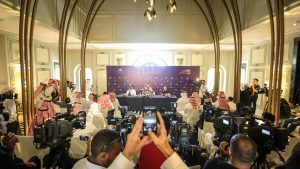 The Saudi Arabia Golf Federation confirmed today that the new European Tour event taking place in the Kingdom from 31st January to 3rd February 2019 will feature Dustin Johnson, the world’s top ranked golfer, and Patrick Reed, the 2018 Masters Champion, at the inaugural event. H.E. 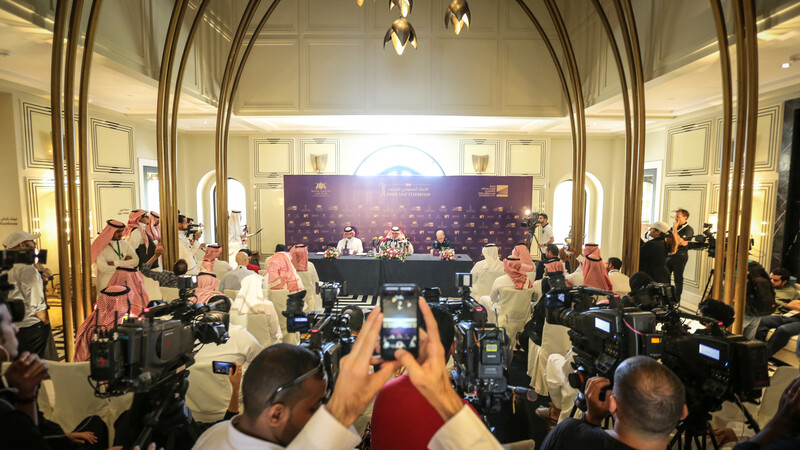 Yasir Al-Rumayyan, Chairman of the Saudi Golf Federation commented, “This is a very important weekend for us as we mark the opening of our new world-class golf facilities at the Royal Greens Golf and Country Club. At the same time, we are very proud to announce that our inaugural Tour event in January 2019 will welcome both the number one player in the world, Dustin Johnson and the champion of the year’s first Major, Patrick Reed. 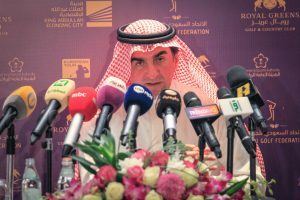 The Saudi Golf Federation is the governing body for golf in the Kingdom of Saudi Arabia, responsible for handicapping, development of golf as a sport and for delivering national tournaments. Based in Riyadh, the Federation is a full member of the Council of National Golf Unions and is committed to fully developing the game for all its citizens and residents. The European Tour celebrates men’s professional golf on a global stage. In 2018, the European Tour International Schedule will feature a minimum of 47 tournaments in 30 countries, including eight Rolex Series events, all part of the Race to Dubai. 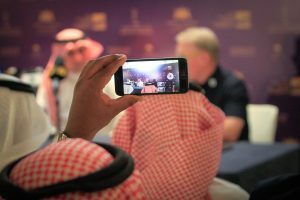 Celebrating the global connectivity of the European Tour and Dubai, the Race to Dubai is a season-long competition to crown the European Tour’s Number One player, an honour which in 2017 went to England’s Tommy Fleetwood for the first time, and which, since 2009, has also been achieved three times by Rory McIlroy, twice by Henrik Stenson, and once each by Lee Westwood, Martin Kaymer and Luke Donald. Since its formation in 1972, the European Tour has witnessed 26 Members celebrate a total of 53 Major Championship titles between them, enjoyed ten Members attaining the pinnacle of World Number One and has celebrated its diversity as players from 36 different countries have won on the Tour. The European Tour also manages the Challenge Tour, which featured 27 tournaments in 21 countries in 2017, and the Staysure Tour, which featured 16 tournaments in 12 countries in 2017. It is also the Managing Partner of Ryder Cup Europe, the body which, alongside the PGA of America, administers golf’s greatest team contest, The Ryder Cup. In 2018, the 42nd staging of the biennial contest between Europe and the United States of America will take place at Le Golf National, France, from September 28-30.